The NLV-3101, a 2D CMOS fixed mount imager, quickly and efficiently scans 1D and 2D barcodes. 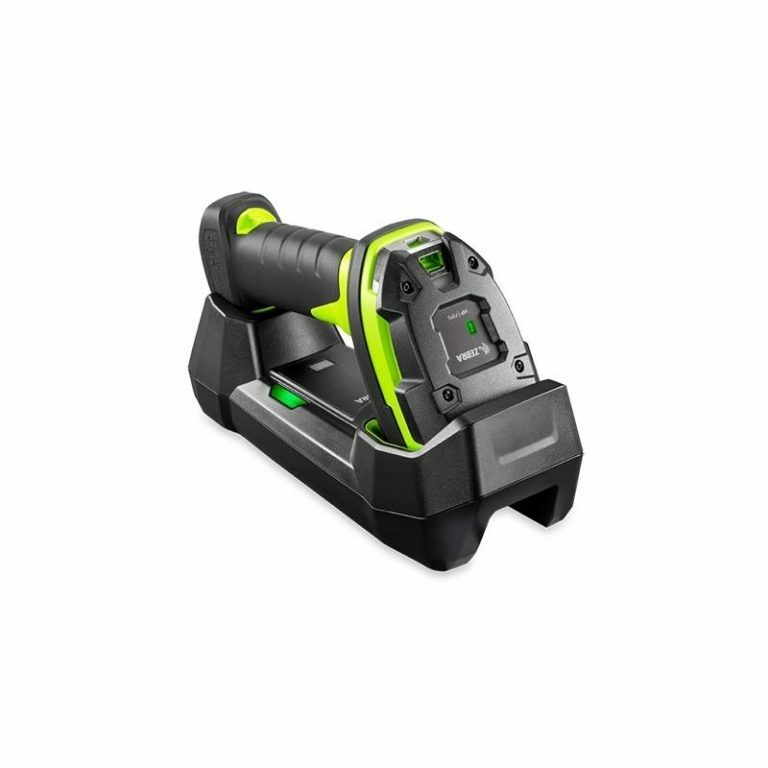 This scanner is ideal for retail or industrial barcode scanning applications. 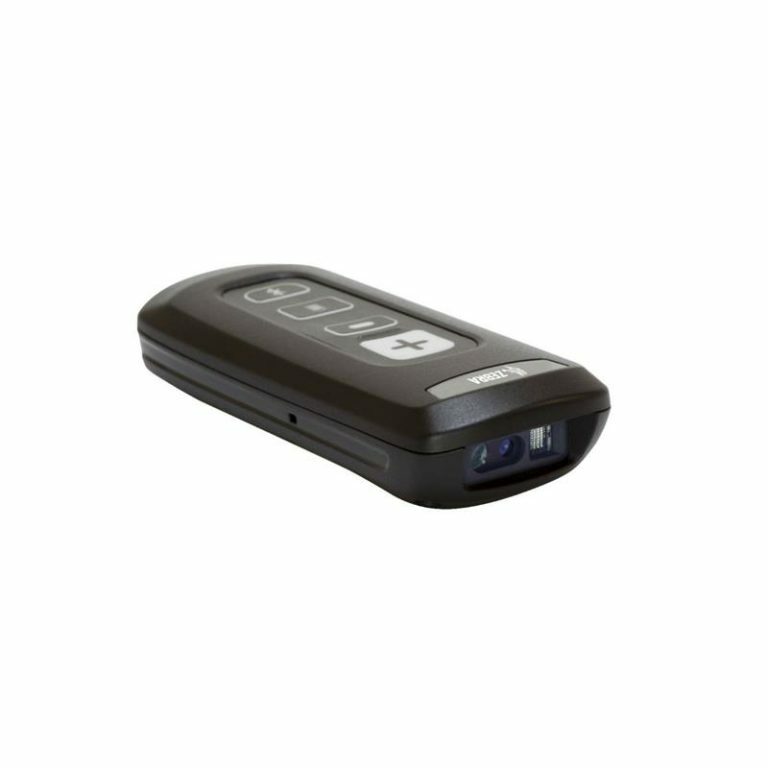 he NLV-3101 features red LEDs to illuminate the viewable area and green LEDS to precisely target the barcode to be scanned.? Additionally, this fixed mount scanner has picture-capture capability: scanned images can be viewed to assist with troubleshooting in industrial applications.